For years, the dieting mantra has been ‘eat less fat,’ yet despite an ever increasing range of ‘low-fat’ foods and complementary diets to choose from, we keep getting fatter. Why? Because it’s not fat that’s the culprit – it’s sugar. 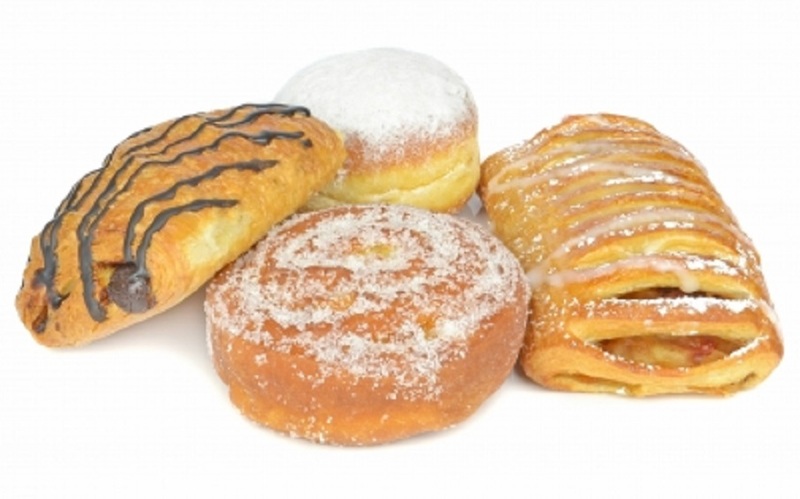 The fact is that excess sugar is not used by the body as fuel – it’s stored as fat. In actual fact, studies have demonstrated that even in a slim person, 40% of the sugar we eat gets turned into fat and in those that are already overweight, this figure is believed to be closer to 60%. Those fat free sweets don’t look so guilt-free now, do they? In fact, sugar has even been shown to increase hunger, and therefore, it makes us eat more. Not only does it play havoc with our blood sugar levels, meaning that shortly after eating we’ll be craving more sugary foods, but it leaches vitamins from the body, making the body crave certain foods. So, how can you reduce the amount of sugar you eat? Nearly all ‘low-fat’ products make up for the loss in taste with heaps of sugar, and as we’ve said above, that sugar will shortly be turned into the very fat you’re avoiding. The whole ‘low-fat’ thing is nothing more than a marketing con designed to entice self-conscious women (and some men). However, emphasis here on the word ‘con’ – since that is all it is. And some believe, more addictive than heroin. The more sugar you eat, the more you will want it. For most people, giving it up will mean going cold turkey. Labels are very carefully designed to make you believe what the manufacturers want you to believe about their products; whether that’s adorning a packet of beef with lush green fields or stating that a product is ‘90% fat free’. Many of us have been programmed to think about sweet foods first thing in the morning, whether it’s sugary cereals, pastries, or yogurts. However, when we eat sugar in the morning, we’re setting ourselves up to feel cravings throughout the day. Try embracing a savory start to the day and you won’t kick-start those topsy-turvy blood sugar levels that leave you desperate for a chocolate fix at about 11 am. Did you know that the average fruit smoothie has more calories than a can of coke? Yes, the smoothie is much better for you in terms of nutritional value, but if you’re trying to lose weight, you’ll be far better off with a glass of water.